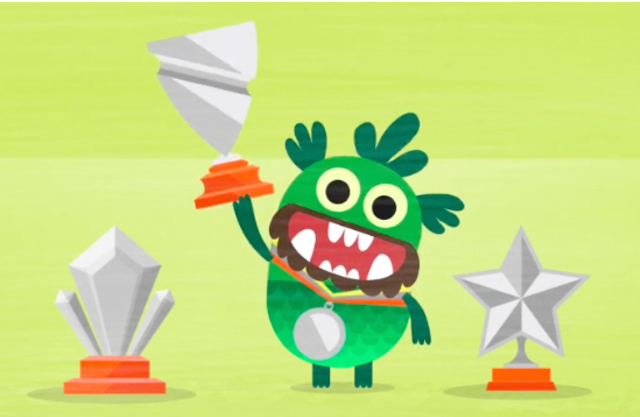 We’re delighted to announce that Teach Your Monster to Read has been nominated for a children’s BAFTA. The awards ceremony takes place on 22nd November in London. We’re up against some other fantastic interactive content such as, Escargot Escape Artistes, Virry and Monster Mingle. Wish us luck! Here’s a full list of the nominations. Time for a monster dance! !